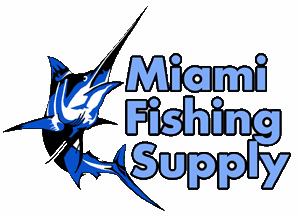 ATN Night Shadow 1 Night Vision Binoculars Gen 1 Miami Fishing Supply, complete selection of offshore fishing tackle, marine electronics and boat supplies. 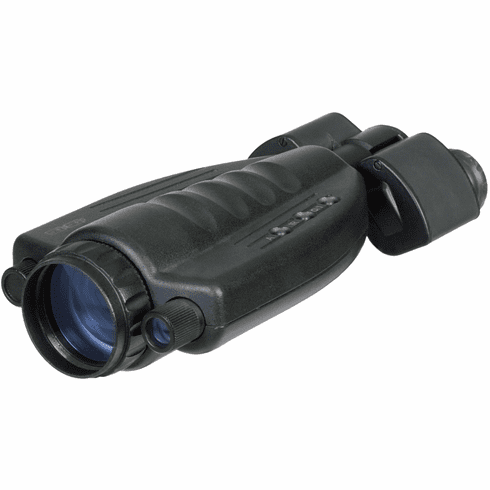 ATN Night Shadow is a Night Vision Binocular with built in exclusive ATN Smart Technology. Those night vision glasses have Proximity Sensor automatically turns the night vision binoculars ON when it is brought in the viewing position. The Night Shadow features all of the benefits of modern NV technology, such as automatic brightness and gain control, bright light protection, along with a powerful IR illuminator. Specialized multicoated optics provides extreme clarity in low-light situations. With 3X Magnification and designed for long ranges is an excellent choice for Camping, Boating, or Nature study. There is simply no better commercial Bi-ocular night vision device on the market. The Night Shadow comes standard with our cutting edge "Smart" technology. This technology consists of a proximity sensor, digital controls and a long-range infra-red illuminator. The proximity sensor will automatically turn the unit on and off when it is brought to the viewing position. This helps save your battery life and the life of the unit itself. The digital controls allow you to activate all of the features of the Night Shadow with an easy push of a button. We also built a powerful infra-red illuminator into the scope. This allows you to see even in total darkness with outstanding clarity.